Home / Latest TBV News / Is Manhattan Rain going to Runaway with a Victorian bred Melbourne Cup? Is Manhattan Rain going to Runaway with a Victorian bred Melbourne Cup? Blue Gum Farm’s Phillip Campbell and all the team can hardly wait to see the son of Manhattan Rain step out at Flemington in the time-honoured Melbourne Cup proudly flying the flag for their stallion Manhattan rain and the Victorian breeding industry. 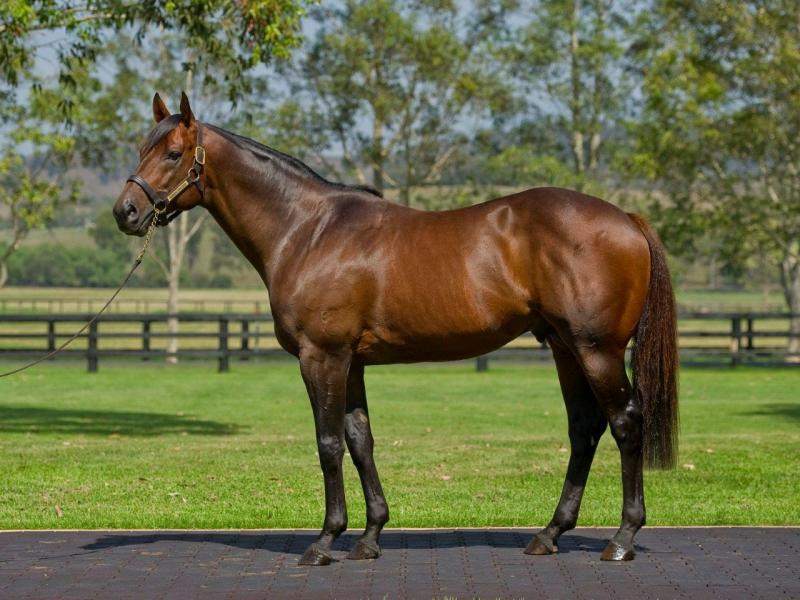 “Manhattan Rain has quite amazingly sired a Golden Slipper winner and twelve other Group or stakes winners and here he is with a live chance in the Cup – it would be a dream come true. 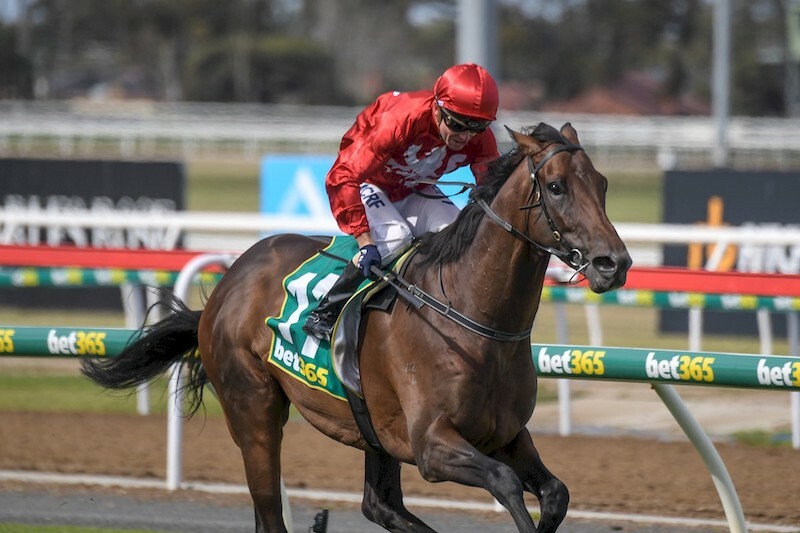 Let’s hope Gai can weave her magic and Stevie Baster could give him one of those amazing front-running rides and keep him relaxed to have him there in the finish,” Campbell said. And although most of the team will be watching from the farm, as the breeding season is still in full swing, all have been in awe of just how well the Manhattan Rain has performed in the covering shed. I want to wish Anthony Mithen, all the owners and the Rosemont team the very best of luck. Having one of our horses in the cup is wonderful for staff morale and everyone at the farm is looking forward to loudly and proudly cheering Runaway on!